Connecting education advocates and professionals to information, actions and each other. A hub for positive, productive efforts to support our excellent public schools, organize education advocacy and inform our communities of the issues that matter locally. 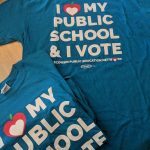 Learn about Public Education in Wisconsin with our resources on vouchers, charters, funding, and more. Get connected. Form a team. We can help. We are a project of the Wisconsin Alliance for Excellent Schools (WAES), a 501(c)(4) nonprofit. Our work is supported by the voluntary contributions of our partners around the state. We are an informal, non-partisan alliance of parents, educators, board members, administrators, schools districts, and groups all over the state. We are committed to the public schools that ensure every child at every school has equal opportunity to learn and succeed in the classroom and beyond. We work together to share information, ideas, and actions that help us get better at the state and local level in meeting these goals. Our partners don't always agree on every issue or policy, but our common ground is always rooted in our deep commitment to the success of every student in every school. Contact our office and let us know what you'd like to do. We can point you toward resources, people, or other groups working on the same issue. Are you wondering how the state budgets or policies will impact local funding? Need to explain choice options? Get informed about what all these terms mean, specifically for Wisconsin. We have advocacy toolkits that can help you talk to community constituents, like parents, leaders, or policy makers. Our Facebook page is about sharing photos and articles related to public schools. See who we're partnered with across the state. 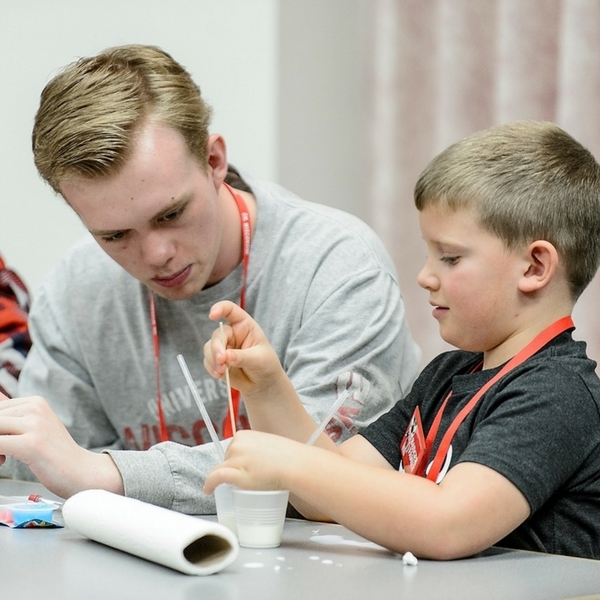 Click here to learn more about our past and upcoming annual events. Our 4th Annual Summer Summit will be held August 1, 2018 at Appleton North High School. 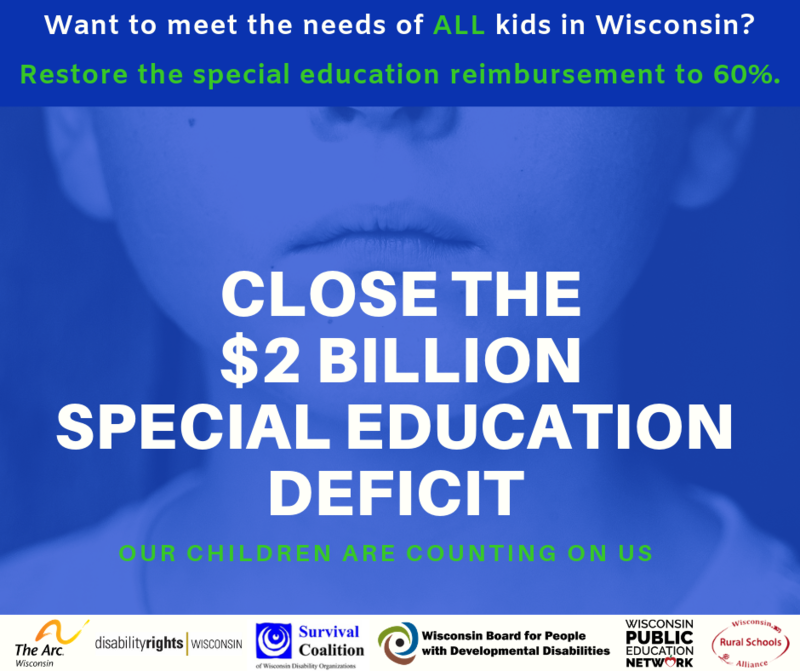 Our local advocacy group values the resources Wisconsin Public Education Network offers us and other organizations throughout the state. We are stronger together. 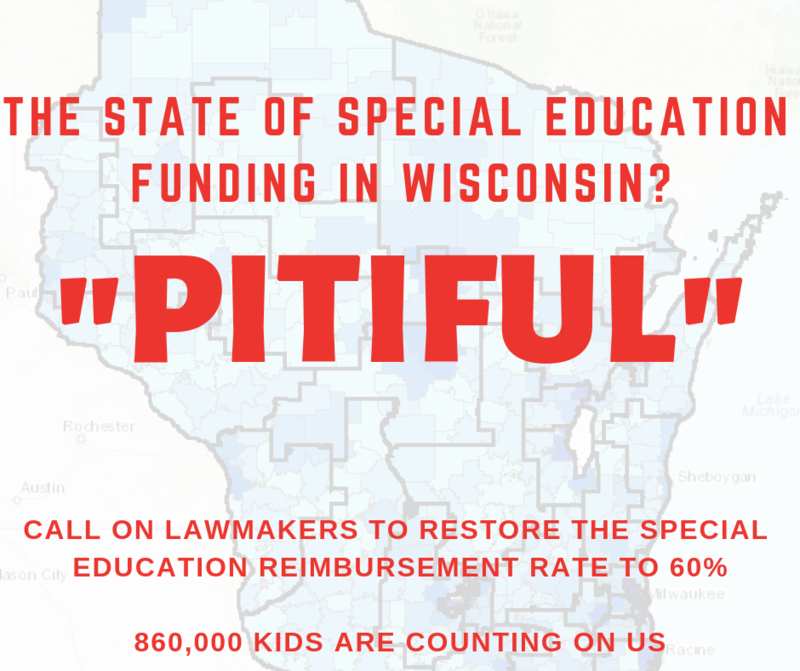 As public education in Wisconsin has endured eight years of marginalization, grassroots groups from school districts, institutions, and advocacy groups have sprung into action to defend public schools. Wisconsin Public Education Network provides a collaborative platform for these groups to coordinate and communicate about ideas that will help public schools stay vital. Our public schools give depth and meaning to students, families, and communities. Starving our schools through revenue manipulations makes us less as a people and society. That’s why I fully support and endorse the mission and activities of the Wisconsin Public Education Network. America was born during the Enlightenment. The Enlightenment was a bright spot in the history of civilization. Privatization of American public education would bring death to the Enlightenment, Democracy and civilization for much of America, and bring a new dark age. 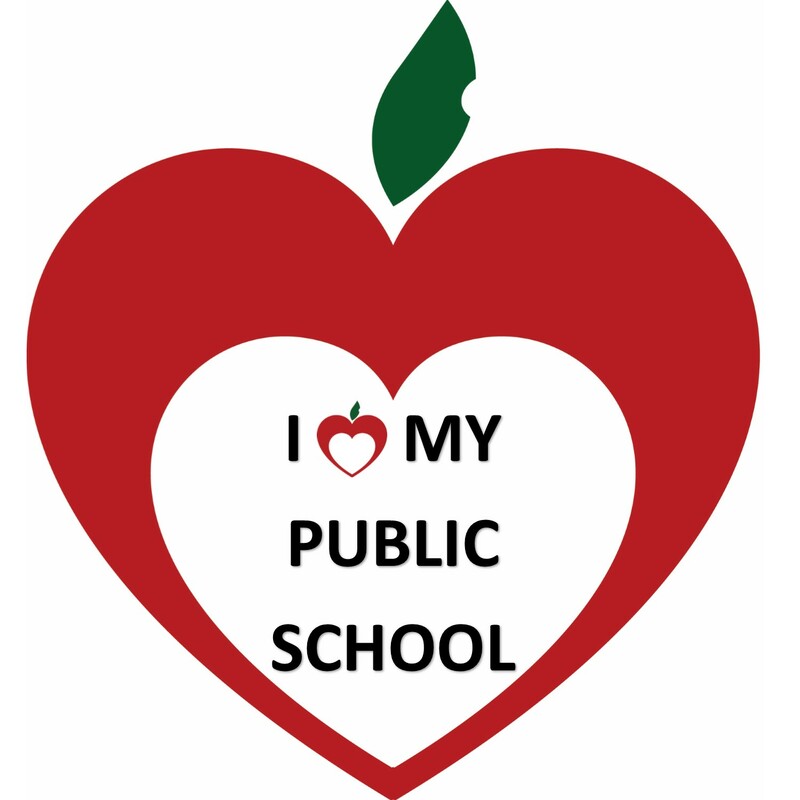 I support Wisconsin Public Education network to keep hope alive for all future generations in America. Find an advocacy team in your region! Zoom in and out to see more groups. Click on a heart to get more details about each group and links. Get on the map! Email your group's name, contact info, and website/facebook/social media links to our network coordinator and get connected in your community and beyond! 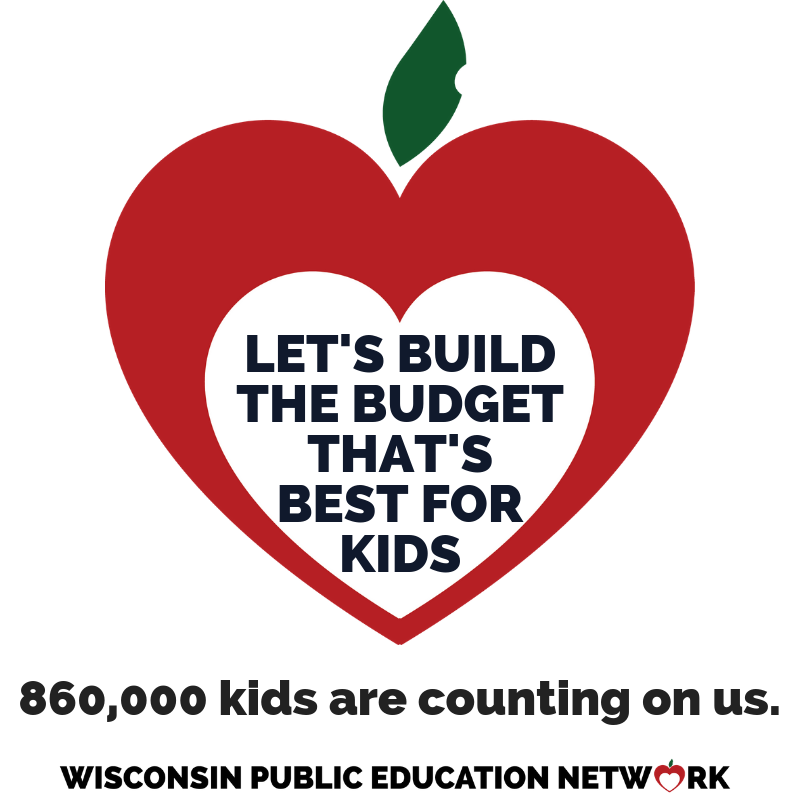 The Wisconsin Public Education Coalition is the hub for education advocacy in Wisconsin. 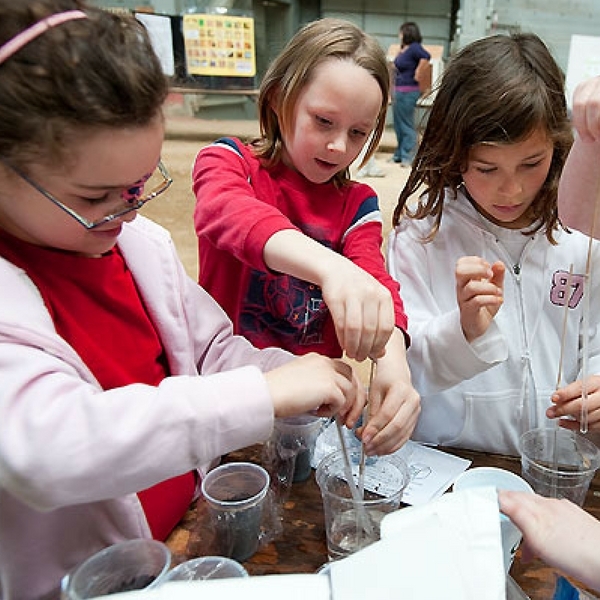 We are a project of the Wisconsin Alliance for Excellent Schools (WAES), a 501(c)(3) nonprofit. Our work is supported by the voluntary contributions of our partners around the state. We are an informal, non-partisan alliance of parents, educators, board members, administrators, schools districts, and groups all over the state who are committed to ensuring that the public schools that are the hearts of our communities have the resources they need to ensure every child at every school has equal opportunity to learn and succeed in the classroom and beyond. 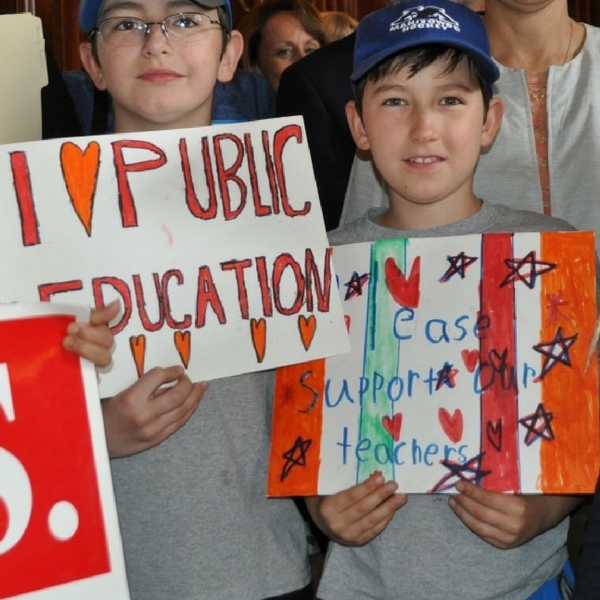 We support strong public schools that provide excellent education for all students. We work together to share information, ideas, and actions that help us get better at the state and local level in meeting these goals. CLICK HERE to make a one time or ongoing donation to support WAES and the ongoing work of the Wisconsin Public Education Network. Contributions payable to WAES may also be mailed to: PO Box 6592, Monona, WI 53716-0592. 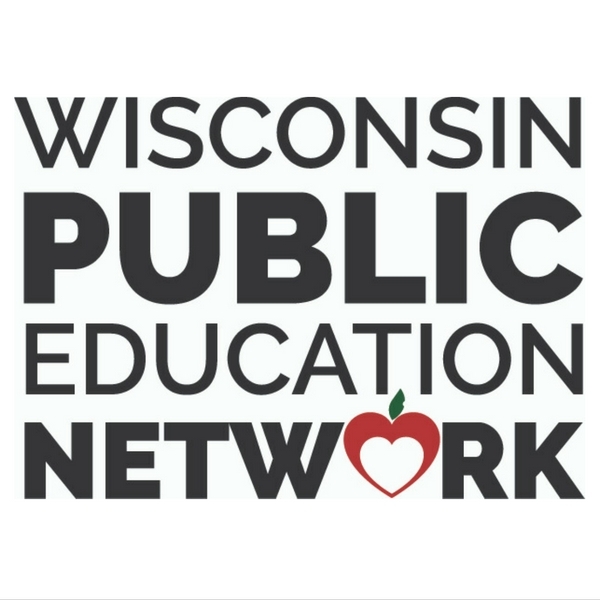 When you join the Network as a contributing partner, your tax-deductible donation helps the Wisconsin Public Education Network connect supporters of public schools around the state. The individuals and members of over 450 partnering organizations, grassroots groups, and school districts connected by the Network are deeply committed to the success of every student, which starts by making sure schools have the resources they need to meet the needs of every child. Together, we form a hub of education advocacy to share resources, ideas, and actions that support the public schools that are the hearts of our communities. Your contribution sustains and helps amplify our collective efforts. Thank you! For information on becoming an organizational partner or to request an invoice, please contact us at hdb@WisconsinNetwork.org. The Wisconsin Alliance for Excellent Schools is a project of the Wisconsin Alliance for Excellent Schools, a 501(c)(3) nonprofit charitable organization, and your tax deductible contributions to WAES directly support the work of Wisconsin Public Education Network. Our work is nonpartisan and we do not support any political party or endorse candidates for partisan office.